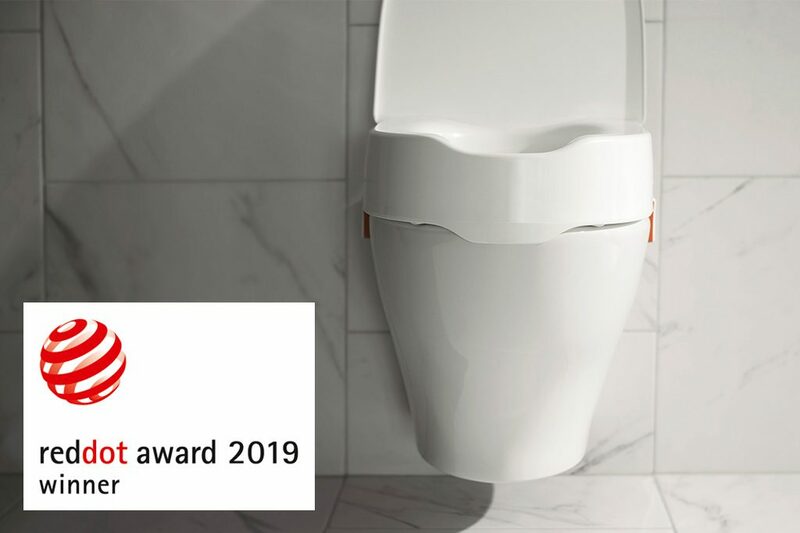 We are proud to announce that our collaboration with Etac through the product My-Loo is further rewarded. This time with a Red Dot! In the Union newspaper Kollega , AnnaKlara talks about her work at Myra, usability and how important workload is. Big iF design party in Munich! Thanx to our clients Etac and Contura for a great job! 2 iF Design Awards to Myra! 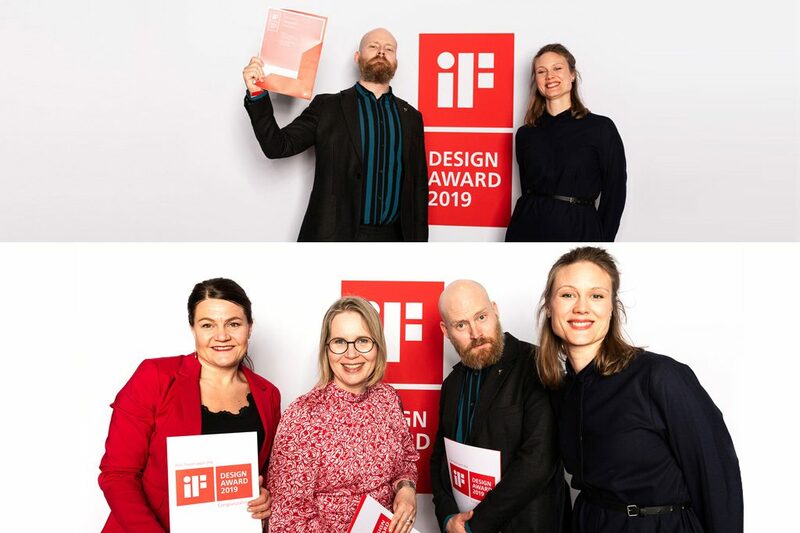 Myra as been awarded twice in the world reknown iF Design Awards 2019! The Contura 300 Wood burnings stove recived an award in the Product disipline, Home Furniture category. 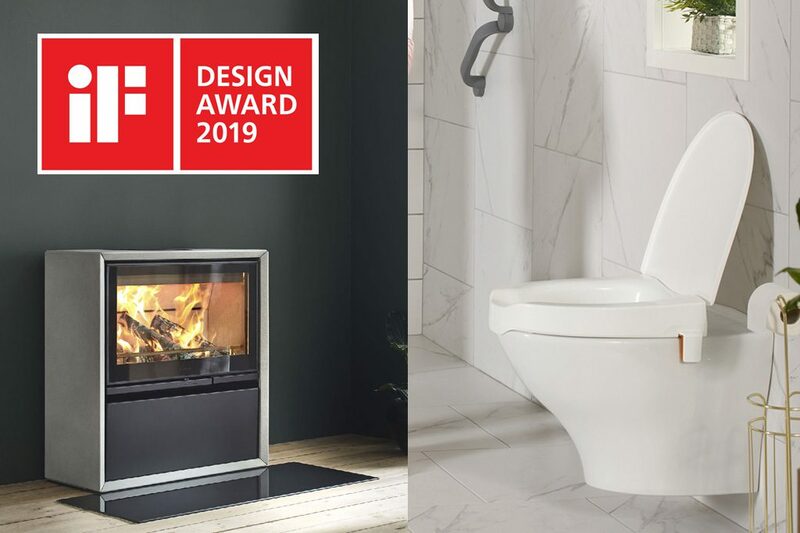 The Etac My-Loo Raised Toilet Seat in the Product disipline, Medicine / Health category. We are overwhelmed to work with these fantastic clients and together create these amazing products. Congratulations to us! 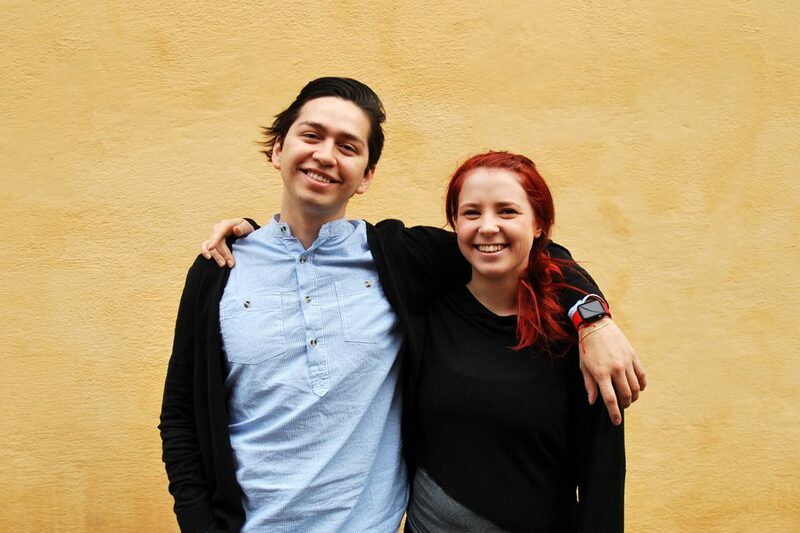 We are strengthening our team with AnnaKlara and Anders. Anders is a highly skilled engineer with great experience in medical technology. 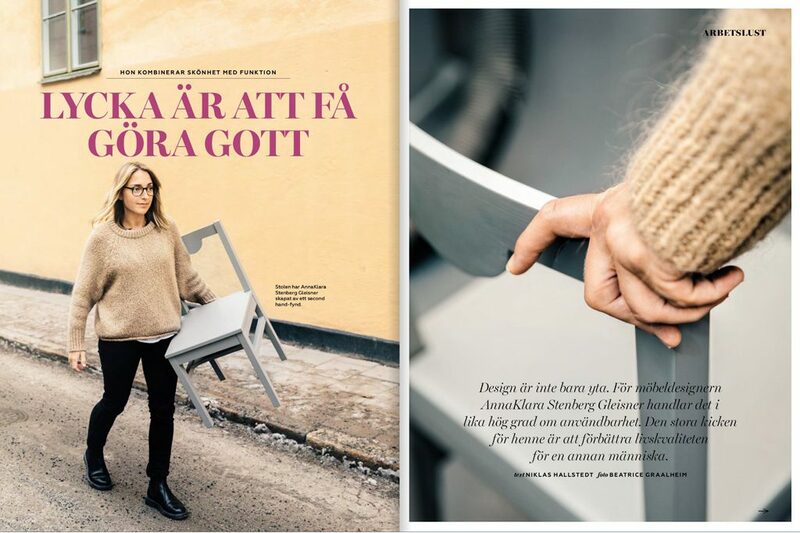 AnnaKlara is a furniture designer, social worker and an expert in design for all with recent experience from IKEA. Together with Haglund Industri, we have developed their new workbench refrigerators. 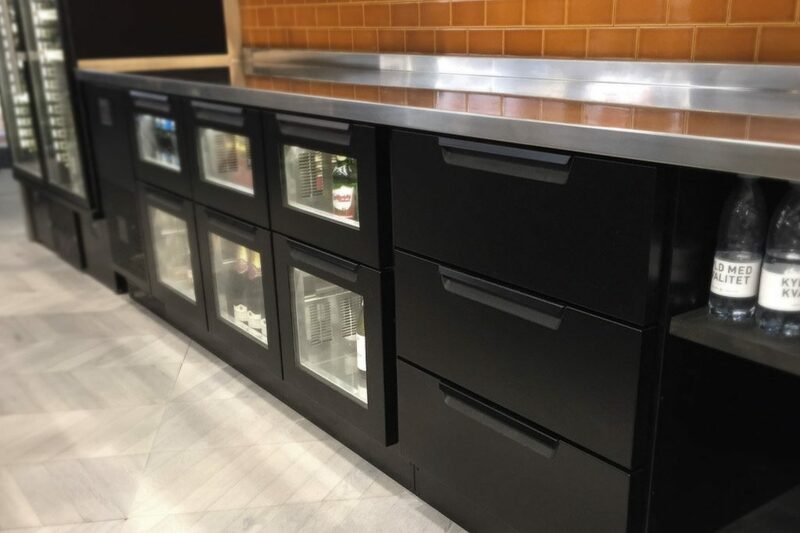 Haglund Industri supplies proffessional refrigeration solutions to commercial kitchens and restaurants. The challenge of the project has been to meet the high standards of cleanliness, intuitive and good ergonomics for an industry that sets high standards. Haglund Industri just launched the new series at GastroNord 2018. 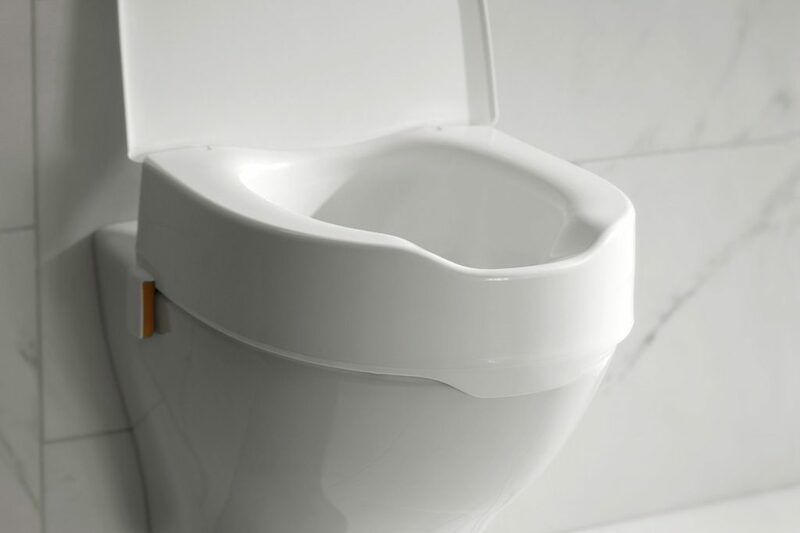 Etac launches a new series of raised toilet seats designed by Myra. My-Loo raised toilet seat with brackets is the first of a whole new generation of smart products from Etac. The project has been a challenge by setting the highest requirements on everything from security, comfort and flexibility to ease of installation and cleaning. With this exciting new product generation, we take toilet aids to a new level and makes it as a neatural part of the bathroom. ‘Design drives development’ has always been Etacs guiding principle, and we are convinced that Etac My-Loo will help users and prescribers to create new possibilities. C300 is a modular stove concept with endless variations for building the stove and the logbox exactly as you want it. It has a large firebox for long logs and a wide-screen glass for maximum view of the fire. It also comes in different materials, colors and a cassette version. All designed by Myra. 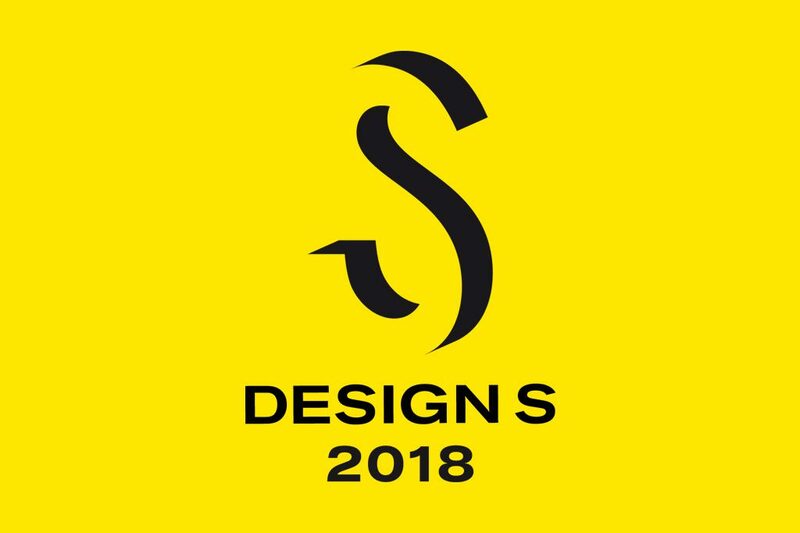 Sök Design S, Hållbar utveckling 2018! Vi vill slå ett extra slag för denna fantastiska kategori som Myra också fått äran att ha en jurymedlem i. Vår VD Stina Juhlin får en inblick i alla fantastiska hållbarhets projekt som ansöker. Priset delas ut till nyskapande designlösningar som bidrar till ett bättre liv i ett bättre samhälle. Temat är väldigt viktigt och vi vet att design kan göra stor skillnad för en hållbar utveckling. Sökande kan vara företag, organisationer och offentlig sektor där nya produkter, tjänster, processer och affärsmodeller påtagligt bidrar till en Hållbar Utveckling. Tävlingsbidrag kan lämnas in till den 18 februari 2018. 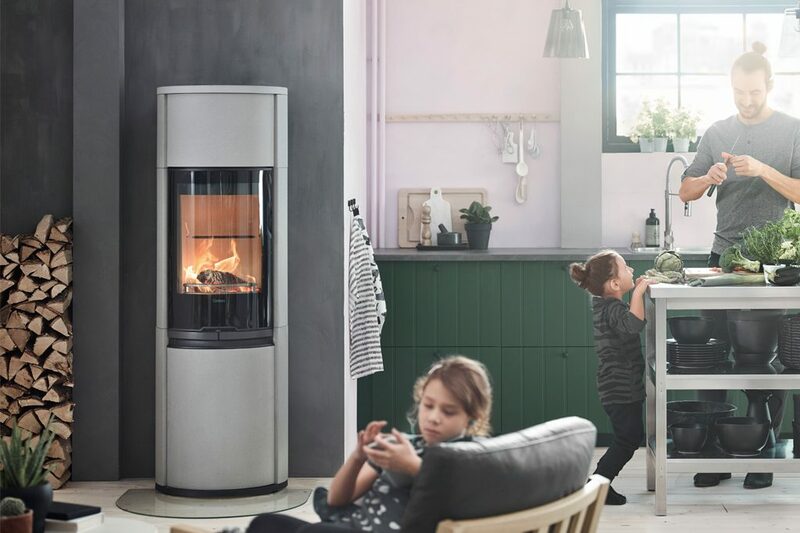 The C600 Style is a stove series with generous size and heating output that Myra has redesigned for Contura. 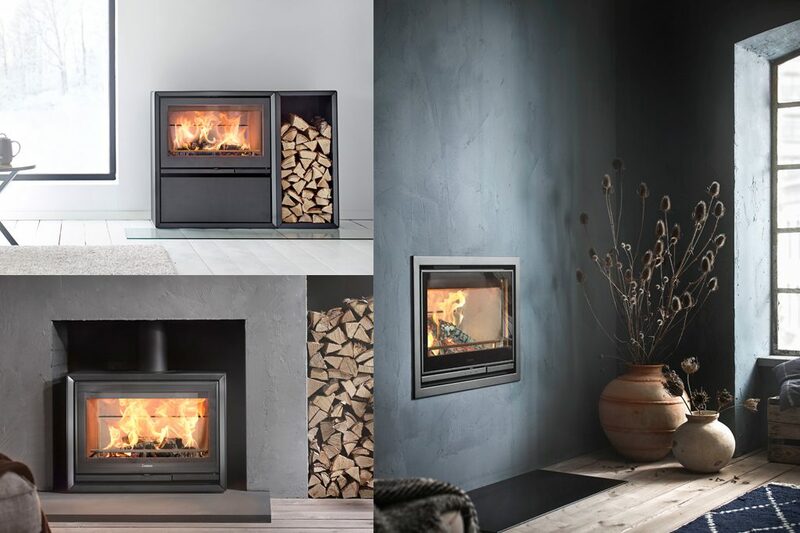 It is now released with improved features such as better heating, a silent ashbox and a bigger door so that the fire gets more visible. It also has a modern and more streamlined expression. The stove series is available in a wide range of colors and stone surrounds. Myra has developed a digital solution for efficient and safe front loader operations, Q-companion, together with our client Ålö. 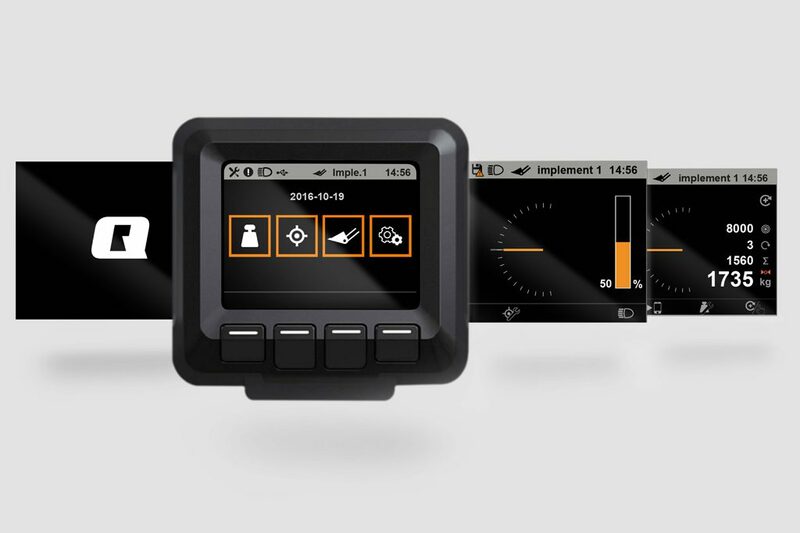 Equipped with a digital screen and smart sensor technology, Q-companion is what smart farming is all about: embracing new technology to make work easier, safer and more efficient. With Q-Companion, you weigh as you lift. The weighing feature has been developed and tested especially for farm-related applications, such as scooping, bale handling, silage handling and pallet handling. The Q-companion monitor also displays your implement position and helps you find the right angle on your first attempt, reducing the need for corrections. Reference positions can be stored for each implement, making your next work session even more efficient. Displaying the current and remaining lifting capacity using the same view is another benefit of the system. It helps you to not overload your loader, so the vehicle is stable at all times. Myra has been working with research, user tests, user flow and graphics on the screen, and we are very proud af the result! A second project together with Myra´s client Senzime is now launched. 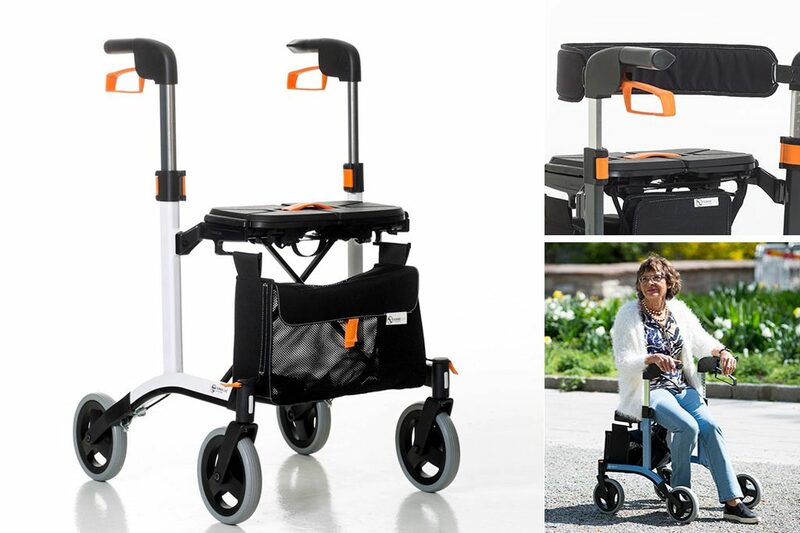 The new TetraGraph monitor stimulates, measures, analyzes and displays muscle function in surgical patients receiving neuromuscular blocking agents. The sequence is performed in real-time, and the system requires less than 30 seconds for set-up. 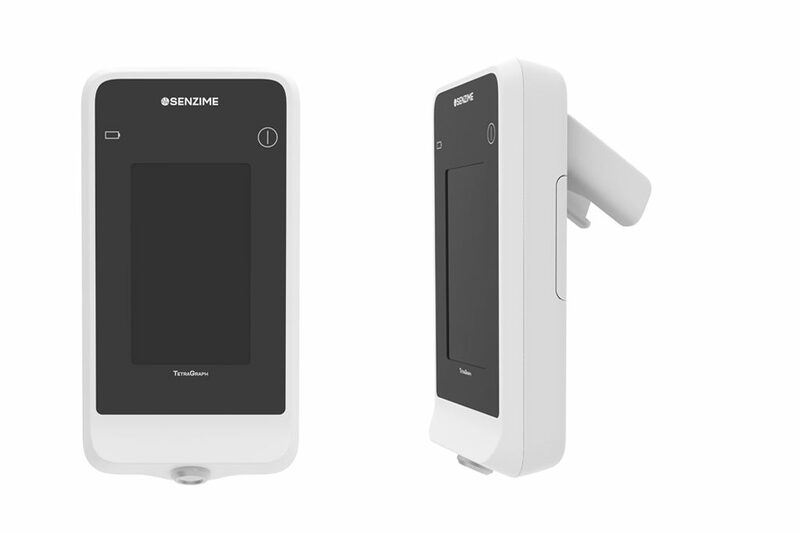 It is an unique, user-friendly system that includes the TetraGraph monitor, TetraSens disposable electrosensors and the TetraCord connecting cable. Myra has been working with design and construction in close cooperation with the engineering team. 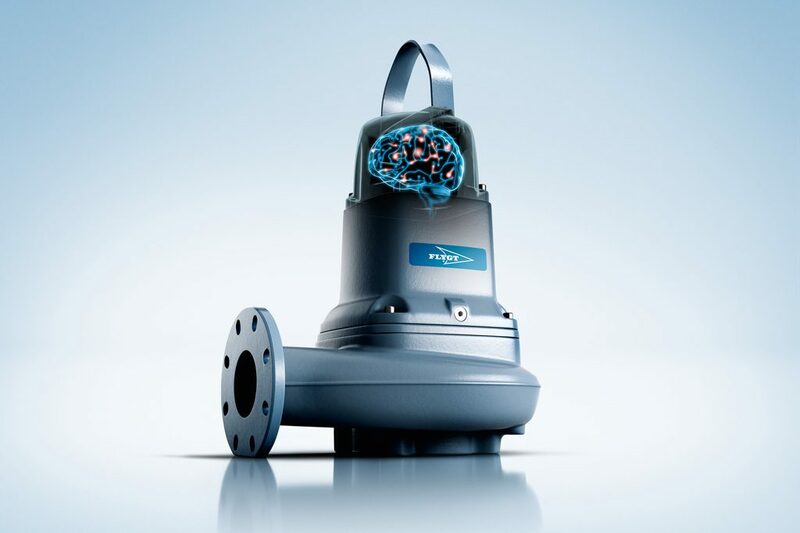 Myra has together with Xylem designed Flygt Concertor™, the worlds first Wastewater Pumping System with Integrated Intelligence. This new wastewater pumping system senses the operating conditions of its environment and adapts its performance in real time to provide feedback to station operators. The built-in intelligence makes it quicker and easier to set-up and operate functions that would otherwise require a very sophisticated monitoring and control system. We have achieved all this with a significantly smaller footprint. Xylem has a large number of products where Myra is responsible for giving the products a cohesive design that strengthens Xylem’s corporate identity. Since the products are used in a rugged environment, it’s an extra challenge for Myra to give the product the robust expression that they deserve. Myra has today a constant and continuous collaboration with Xylem and we look forward to the launch of all future products. We welcome Rebecka and Felipe to our office! Rebecka does her bachelor in Umeå and Felipe comes from Pontifical Xaverian University, Bogota, Colombia. We are really happy to strenghten our team with these two new happy faces!